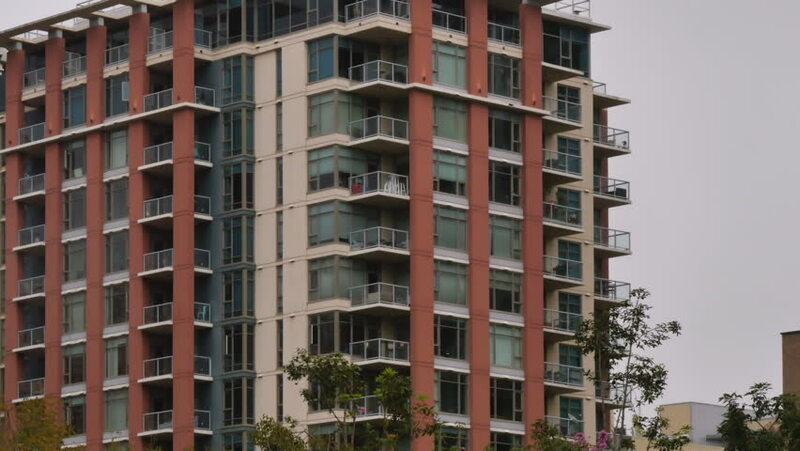 An establishing shot of a typical apartment building on an overcast rainy day. 4k00:13Time lapse of multistorey building with changing window lighting at night. hd00:19 These houses are from Soviet times. hd00:27Establishing Shot Of Building With Many Apartments. Building with a lot of apartments in Paris. Establishing Shot, France.